[Lahore: Friday 5th October 2018] A celebratory victory for Borjan’s successful launch of Nayza sports footwear for individuals associated with fitness and sports. Nayza has redefined the platform for sports footwear with its elevated comfort, state of the art making and edgy designs for special needs of agility, speed and strength for athletes and sport savvy individuals. 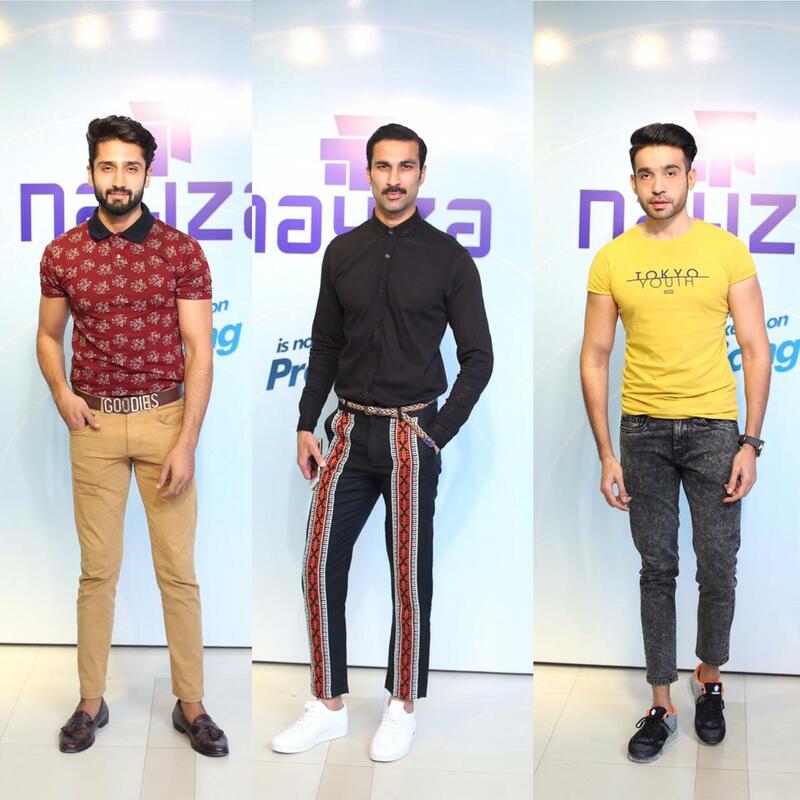 Borjan’s launch at Gulberg found itself overwhelmed with prominent media and sports personalities, famed fashion bloggers, notable magazine’s editors and well driven journalists. Nayza’s revolutionary vision has transpired with persistency, innovation and functionality by providing sporting footwear for athletes enhancing their agility, skills and allows them to overcome the pressures of competition. 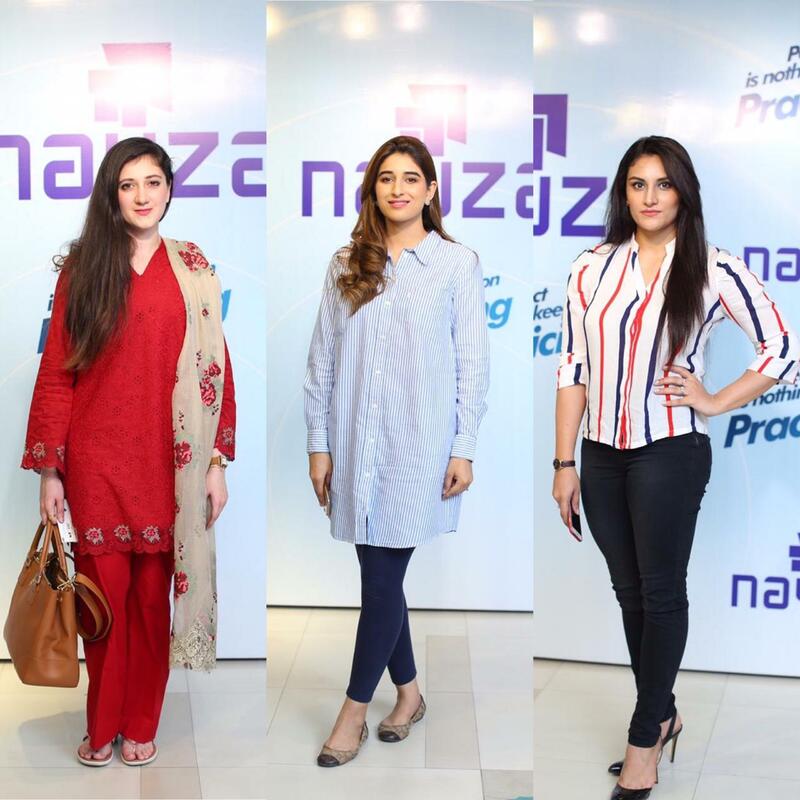 As the tagline go by, “Perfect is nothing, keep on practicing,” Nayza preys to identify the challenges faced by athletes and is therefore designed in a way to succor them with resilience and builds confidence with impeccable finesse. From racing fields to concrete roads, from trainers to beginners, the combination of functionality and design with made-to-fit shoes assist athletes to stand out from the competition.